ICAAD’s work to improve access to justice for women and girls in the Pacific is currently focusing on fact that sentences are reduced in 52% of cases of violent crimes against women and girls because of gender-bias and customary reconciliation practices. In many cases perpetrators are given an incredibly lenient sentence or no sentence at all, and justice is not served. 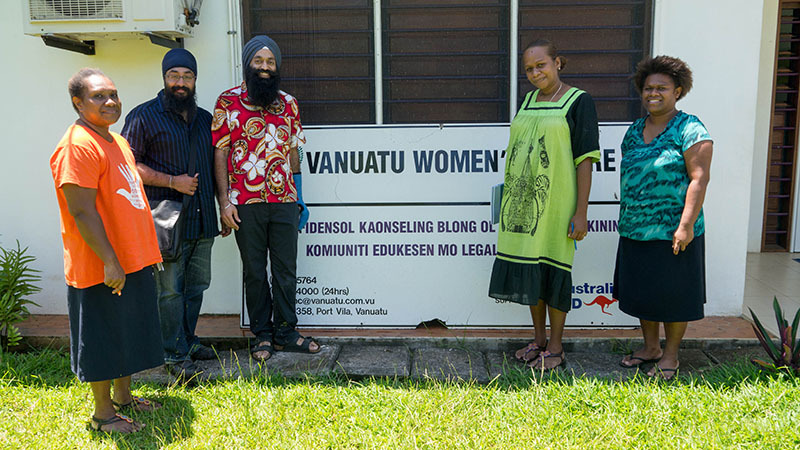 From March 2nd -15th, Co-Founders Hansdeep Singh and Jaspreet Singh traveled to 5 cities in 3 countries (Australia, Vanuatu, and Fiji) to meet and partner with local civil society organizations, women’s rights advocates, universities, law firms, and government officials. 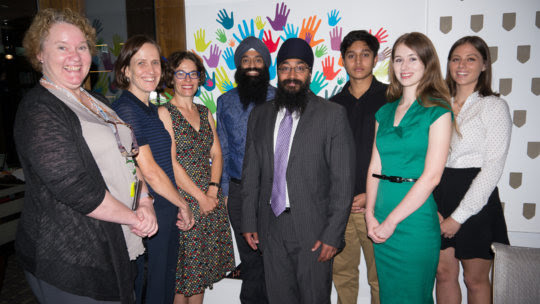 Their aim was to further assess the needs of local advocates and garner support for TrackGBV, as well as promote future rule of law trainings for advocates, lawyers, and judges informed by the data from the initiative. The trip was a success, with many members of the judiciary, government, and civil society highlighting their desire to see more consistency, transparency, and accountability in domestic violence and sexual offense cases. On behalf of the entire ICAAD team, thank you for your ongoing support!